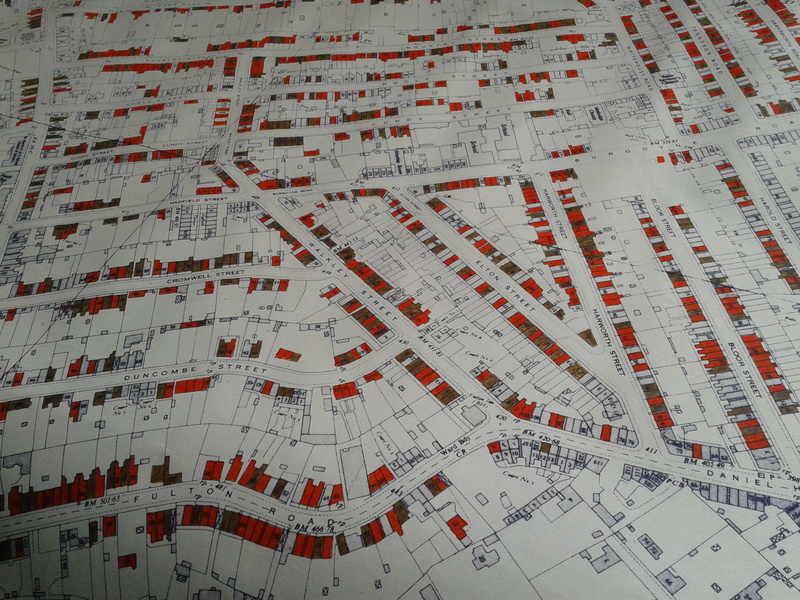 This 1969 map shows the three streets demolished in the 1970s, where Ruskin Park is today. Welcome to the Walkley History website. The website is an ongoing source for Walkley’s history and is managed by the Walkley Historians. If you have memories, photographs or documents of Walkley we would love to hear from you. If you would like to take part in oral and local history research please get in touch too. There are lots of opportunities to be involved, and we can offer help and guidance. 1) Fir Street in 1908, the year the Walkley Liberal Reform Club was founded. The building became the Walkley Community Centre in 1974. 2) World War 1. To celebrate the centenary of the start of the First World War, we will research the lives and military careers of the Reform Club members who fought in the war. 3) Walkley life in the 1960s and 1970s, and the council plans to first demolish the suburb as slum clearance then the improvements scheme which protected what remained. Walkley Community Centre managed the project. 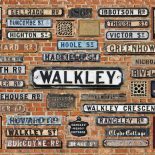 Walkley Ways, Walkley Wars was funded by the Heritage Lottery Fund. This entry was posted on November 9, 2012 by Bill Bevan in Uncategorized.